Omolara Odeyemi is a gifted actress,dancer,stylist and a singer. She played a key role in "the motive" ,a movie that was scripted&directed by her manager (Abel Ugada). 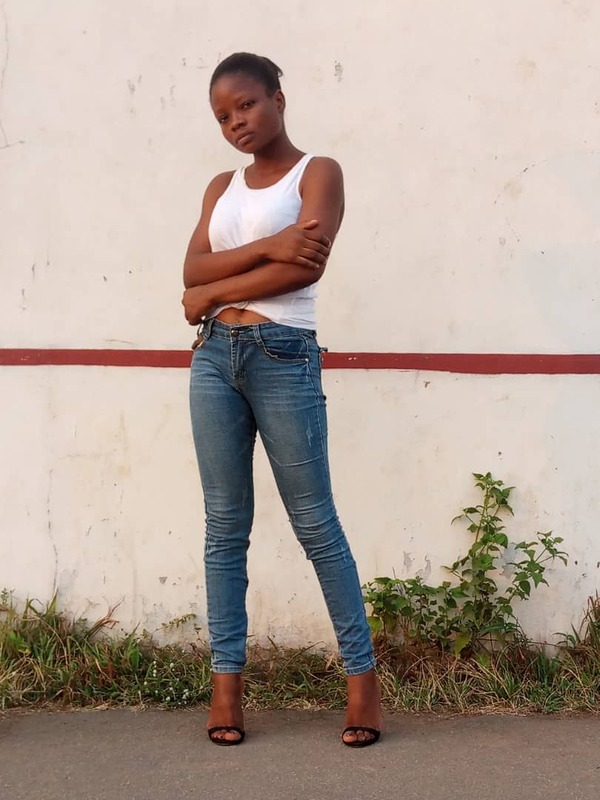 To celebrate her birthday which was on 7th Sept, Omolara decided to introduce herself in the world of music by dropping this song she titled "GRATEFUL" in which she featured another gifted singer from the city of Jos "Joechris babapikin". This gospel Afropop song will surely make you put on your dancing shoes.